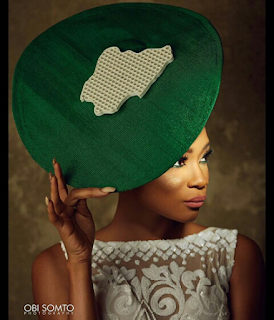 CHECHESMITHNATION : Amazing Photos Of Fashion Designer, Toju Foyeh In Celebration Of Nigeria's 56th Independence Day! Amazing Photos Of Fashion Designer, Toju Foyeh In Celebration Of Nigeria's 56th Independence Day! 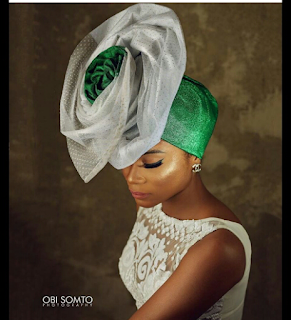 Toju was outfitted in an all green and white ensemble styled with her signature gele. Adunni Ade Goes Bright In Nouva Couture Ensemble! Get Inspired By Tiwa's Concert Style! The Gents Came Suited For The Mama's 2016 Awards! 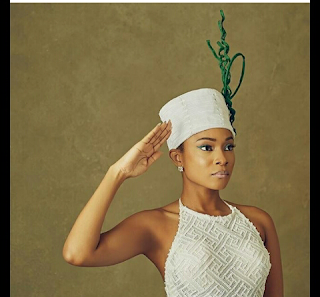 Style Inspiration: Yemi Alade In Blue Agbada! Style Corner! Queen B Spotted Out And About! 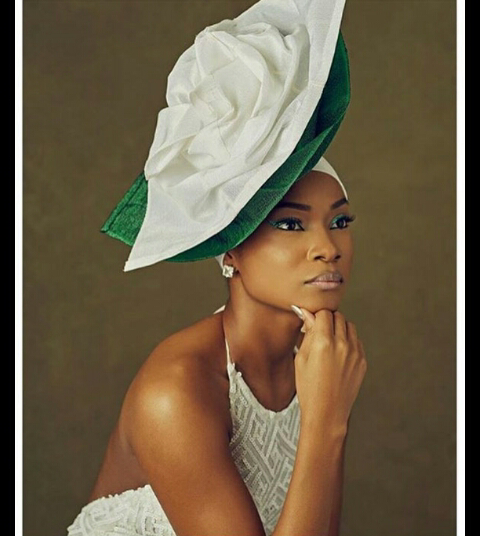 Susan Peters Rocks-Out In An All White Danshiki!